There’s hardly anything more alluring than full lips, but not everyone was blessed with this feature. 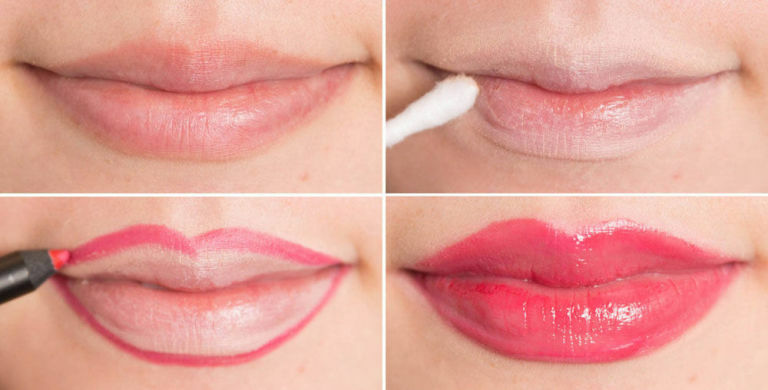 Have You Ever Cheated While Using Lip Liner? Little white lies every now and then never hurt anyone, especially when it’s just about makeup.